One of the most important things cleaning businesses can do that is cheap and automatically helps growing your cleaning business is to build a mailing list with a strategy called email marketing for cleaning companies. But yet when we take on a new client for a website design, or seo plan and ask them what they are doing for their mailing list, the answers always seem to be the same. Well not knowing you need one is one thing, and not knowing how to build one is another. Here’s a question we want you to think about? 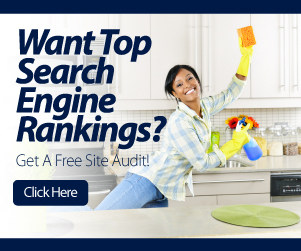 How much money did you spend for your cleaning business website? $500, $1,000, $10,000? And how much money do you spend every month on cleaning business seo? $500, $1,000, $10,000? So let’s use an example for illustration purposes. Let’s say you went on the cheap and spent $500 to build the website, and spend about $500 per month for seo to get targeted traffic from people who need your services. Your cost for that year is $6500. Now how many people did you get on your list for that $6,500? Bet the answer is gonna be very little if nothing at all. The secret to good marketing for cleaning companies is to build a list of prospects that need your services and the best way to do this is by implementing an email marketing for cleaning companies system. Even if they don’t buy with you today, with a list you always have a chance to sell them tomorrow. 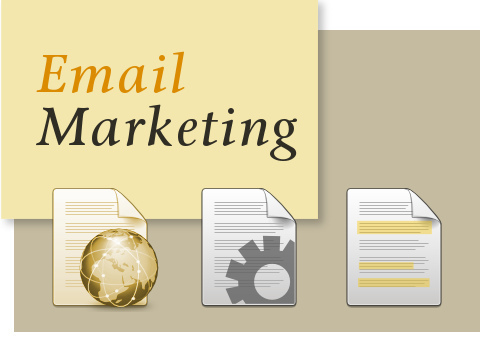 So how can you implement the email marketing for cleaning companies strategy? Let’s say for just this weekend you are giving away a discount on the rate for your cleaning services. You can send out one blog broadcast to your entire list instantly in one email. You can also set up a blog broadcast so that every time you blog, your list of prospects receive your latest blog post. 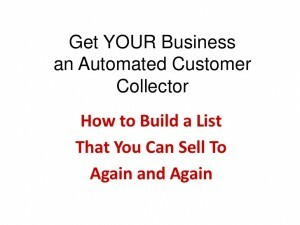 Really the power of list building is endless. And the key is to have a form on your cleaning website to capture your visitors info. You can give away a free report, tips on cleaning, discounts, whatever you want to get them to subscribe. Once they are in, email them whenever you want to build a relationship, and they will turn into customers in no time. 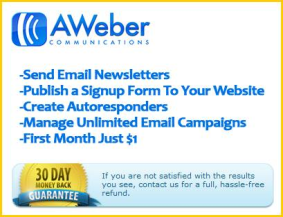 The best system to implement in email marketing for cleaning companies is called Aweber. The tutorials they provide to help you build a list are awesome, and you’ll be on your way of building your list. Have some thoughts on this post, or building an email list? Leave Your Comments Below! CleaningSeo specializes in building cleaning businesses worldwide. Check out our services like website designs, first page seo plans, custom logo designs, social media marketing plans, and custom video commercials for cleaning businesses. Don’t forget to follow and share our social media channels to stay up to date on building your cleaning business.